As a mom of a soccer player, I’m always worried about injuries. Especially head injuries. So I was encouraged to hear that the United States Soccer Federation today banned headers by its youngest players. Headers will not be allowed by players younger than 11 and 11- to 13-year-old players won’t be able to head the ball in practice. My daughter is older, so the ruling won’t affect her. But I still think the ruling is a start — and that one day, stronger rules will apply to all ages at all levels. Just like the rules — and safety equipment — have changed for football, I think stronger rules regarding soccer headers have to happen. If your child has ever been affected by a concussion, you probably get where I’m coming from. It’s frustrating seeing a child have a difficult time concentrating enough to do his or her homework, with a constant headache, being moody or sensitive to light or noise. Whether it’s your child or simply a child you know, you feel bad for them because they’re forced to sit out of the sport they love while recuperating. And you’re afraid to see them get back into the sport once they are better. As a parent, you think about the long, healthy life you want them to have — long after their high school or college careers are over. Yes, I know it’s more than just a game for them. I think organized sports are fantastic character builders for students. Not to mention that being involved in sports keeps my daughter (and many othets, I’m sure) out of trouble. I don’t want soccer to go away. I love watching kids and adults play the game. Even if today’s changes happened mainly as an answer to a lawsuit, it’s a start. Especially if it means increased safety for the youngest — and most vulnerable — players. It’s important that we recognize the dangers of certain aspects of the sport and find a way to make it safer. I think it can — and will — be done. Today’s announcement is just a start. 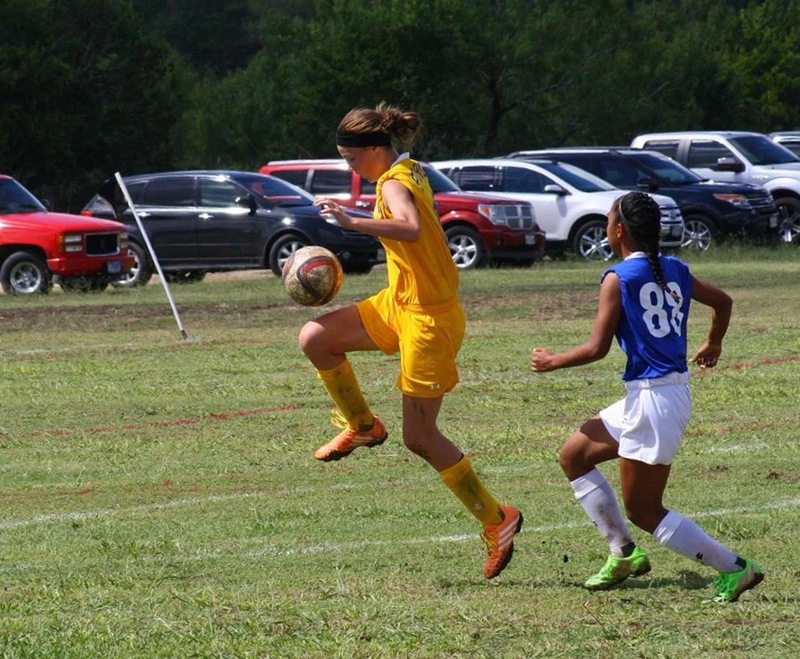 This entry was posted in Family, Sports and tagged concussions, health, injuries, soccer on November 10, 2015 by Julie Riebe. I agree, it IS just a game. But when known injuries — particularly with the brain, which can be long-lasting — are not actively prevented in a sport, I will find other character-building activities for my children. Glad to read they finally banned headers. They still have a long way to go to make this mom happy.